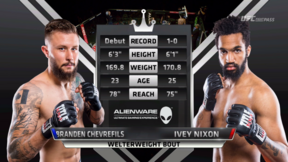 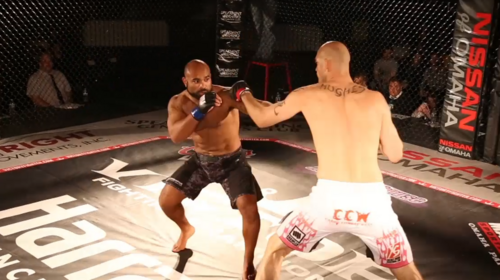 Victory FC Fight Night Harras 3 full event replay from 9/11/2015. 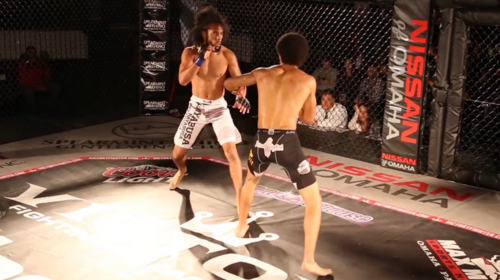 Jake Tamayo vs Rowdy Skinner Victory FC FN Harras 3 Fri, Sep 11, 2015 (7:22) Jake Tamayo vs Rowdy Skinner Victory FC FN Harras 3 from 9/11/2015. 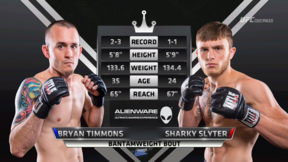 Mike Murphy vs Timothy Seymour Victory FC FN Harras 3 Fri, Sep 11, 2015 (12:53) Mike Murphy vs Timothy Seymour Victory FC FN Harras 3 from 9/11/2015. 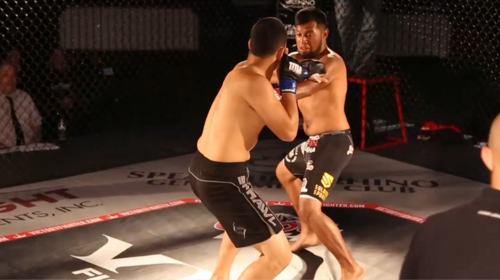 Drako Rodriguez vs Diego Mata Victory FC FN Harras 3 Fri, Sep 11, 2015 (6:57) Drako Rodriguez vs Diego Mata Victory FC FN Harras 3 from 9/11/2015. 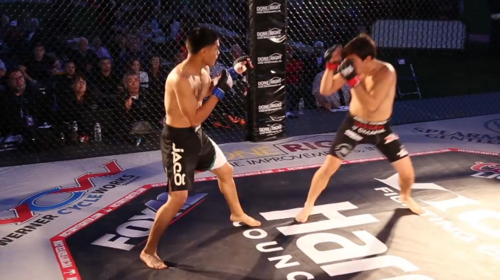 Benito Hernandez vs Jovani Figueroa Victory FC FN Harras 3 Fri, Sep 11, 2015 (3:28) Benito Hernandez vs Jovani Figueroa Victory FC FN Harras 3 from 9/11/2015. 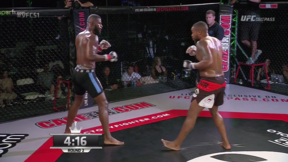 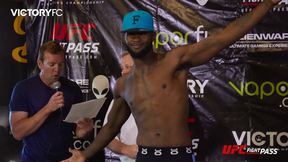 Willie Thomas vs Zach Hughes Victory FC FN Harras 3 Fri, Sep 11, 2015 (4:24) Willie Thomas vs Zach Hughes Victory FC FN Harras 3 from 9/11/2015. 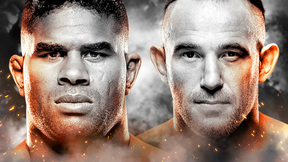 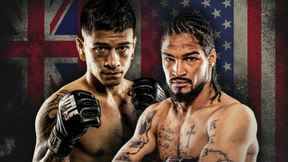 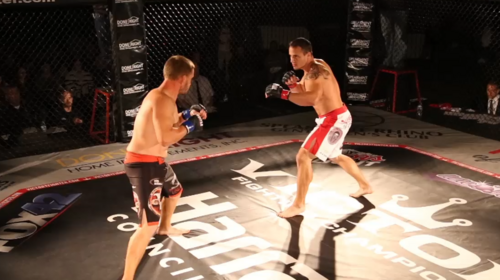 CJ Randall vs Keith Packard Victory FC FN Harras 3 Fri, Sep 11, 2015 (12:54) CJ Randall vs Keith Packard Victory FC FN Harras 3 from 9/11/2015. 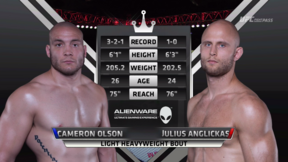 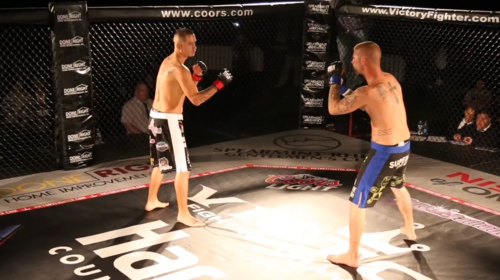 Rex Littell vs Thomas Arrick Victory FC FN Harras 3 Fri, Sep 11, 2015 (3:18) Rex Littell vs Thomas Arrick Victory FC FN Harras 3 from 9/11/2015. 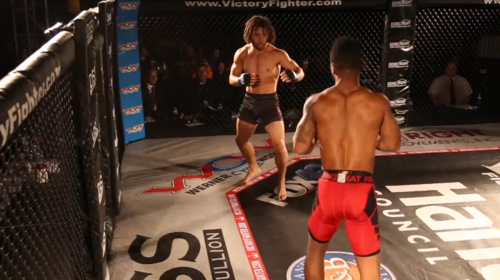 Josh Pfiefer vs Tate Wright Victory FC FN Harras 3 Fri, Sep 11, 2015 (10:05) Josh Pfiefer vs Tate Wright Victory FC FN Harras 3 from 9/11/2015. 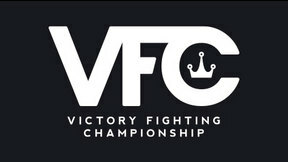 Mathew Jones vs Brian Houston Victory FC FN Harras 3 Fri, Sep 11, 2015 (19:20) Mathew Jones vs Brian Houston Victory FC FN Harras 3 from 9/11/2015. 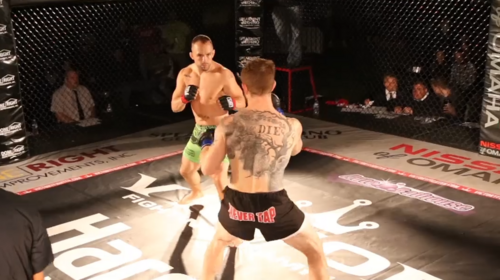 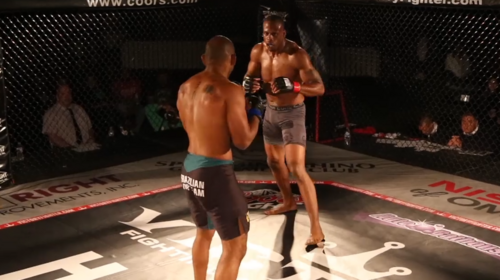 Dakota Cochrane vs Sean Huffman Victory FC FN Harras 3 Fri, Sep 11, 2015 (4:39) Dakota Cochrane vs Sean Huffman Victory FC FN Harras 3 from 9/11/2015. 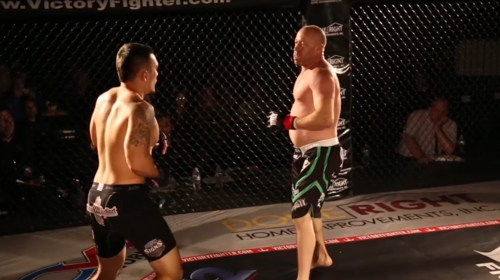 Joe Wilk vs Sean Wilson Victory FC FN Harras 3 Fri, Sep 11, 2015 (6:17) Joe Wilk vs Sean Wilson Victory FC FN Harras 3 from 9/11/2015.